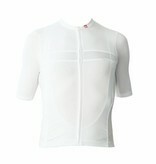 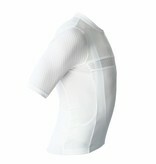 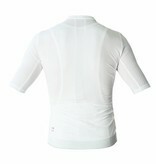 Short sleeved jersey for men, white. 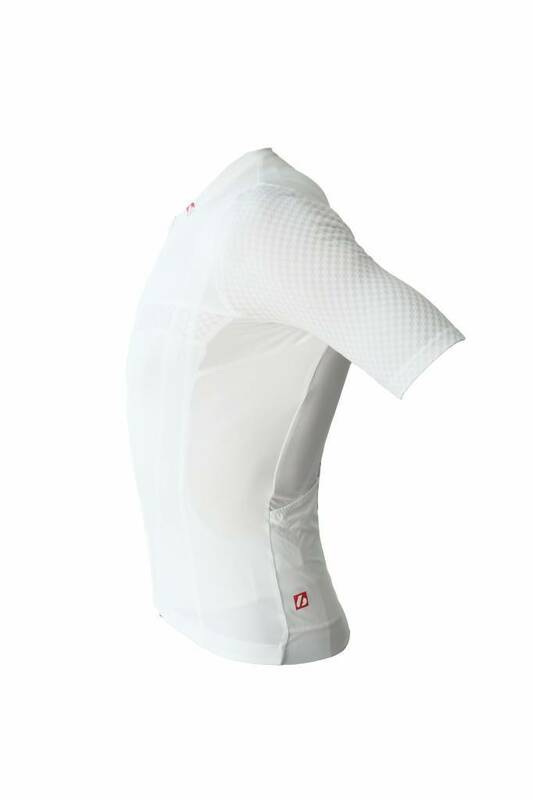 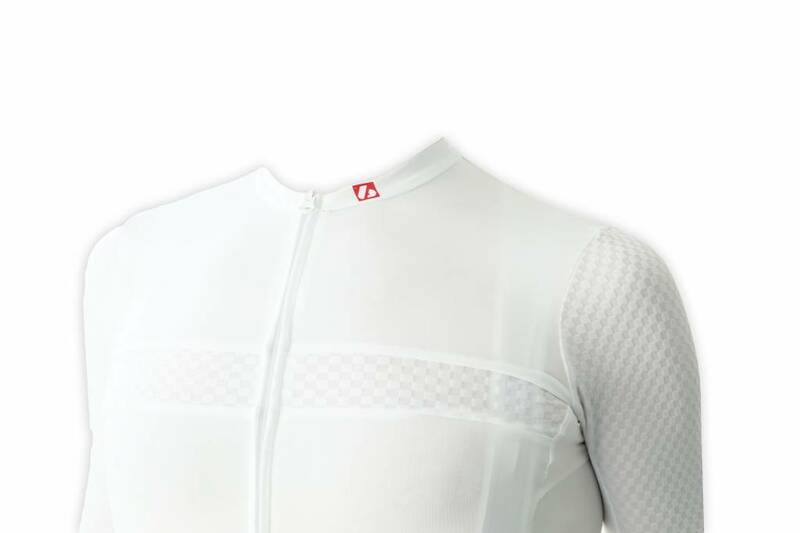 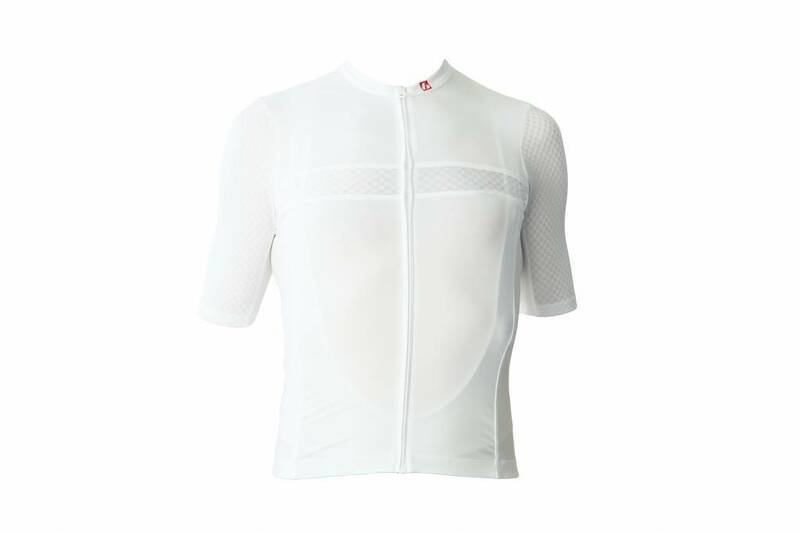 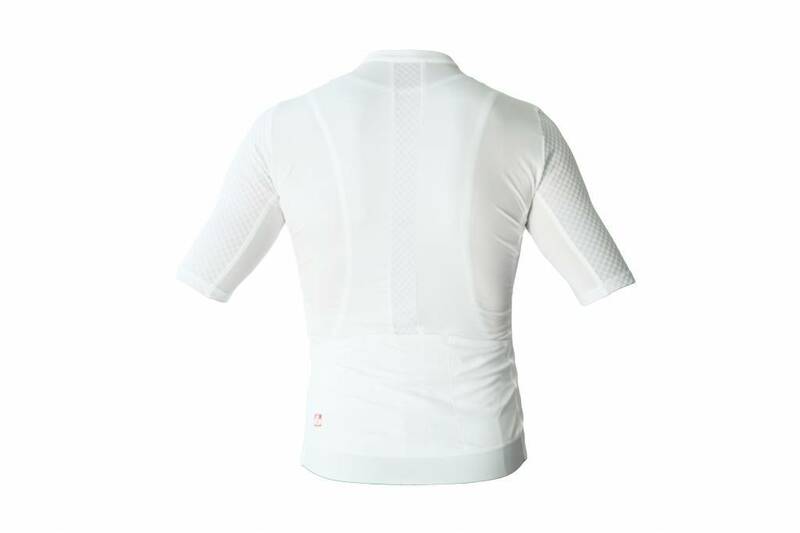 This jersey has been designed for the cyclist who wants to combine technicality and performance. 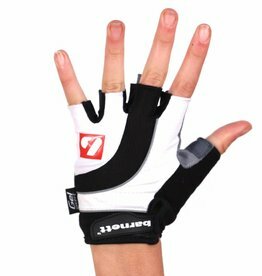 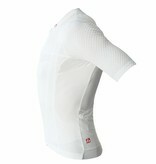 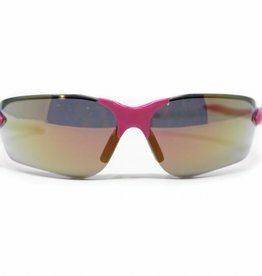 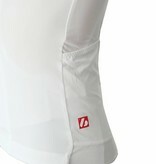 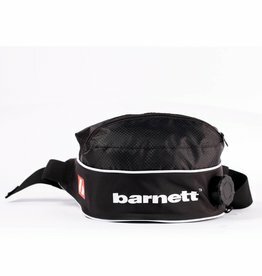 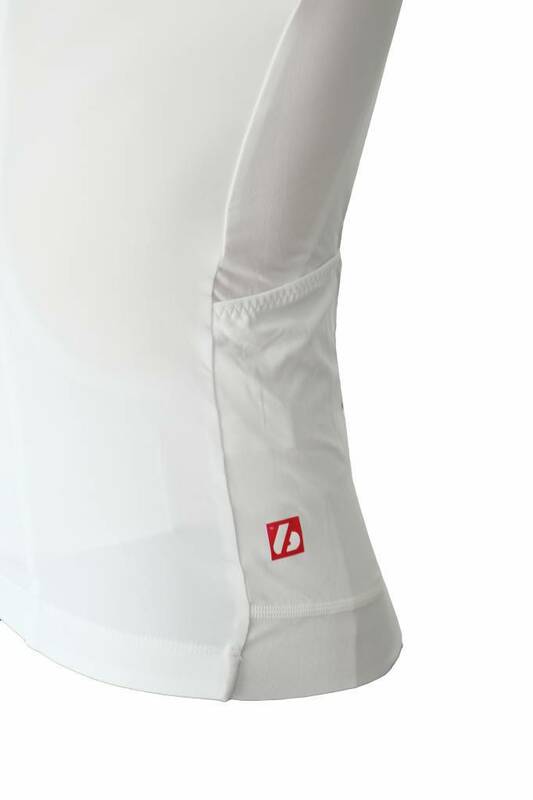 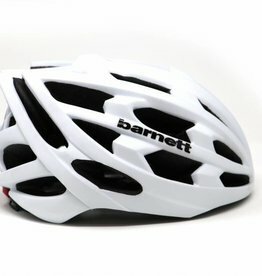 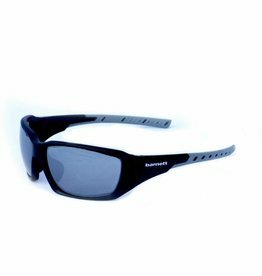 Very well cut, it marries the forms while leaving a great breathability. 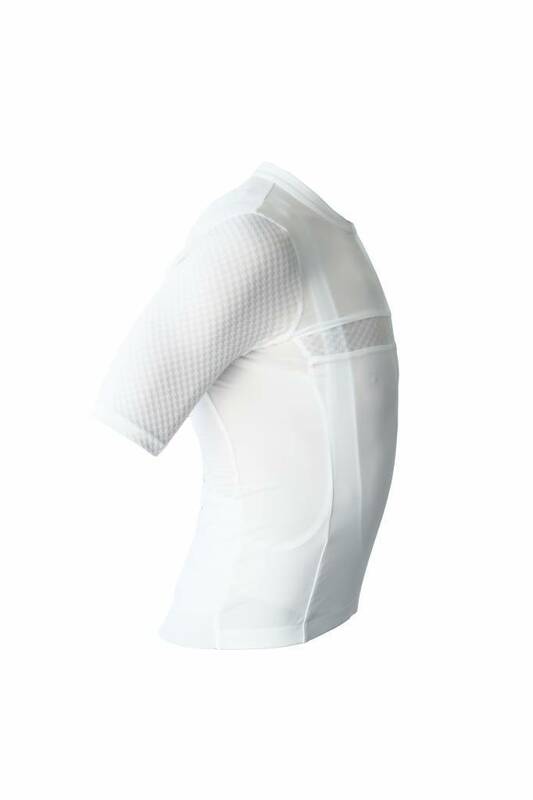 Its comfort will bring you a wide range of motion.